Today is the deadline the NEC have set for Nathan Gill to resign as either an MEP or AM and he has made it clear he intends to do neither. 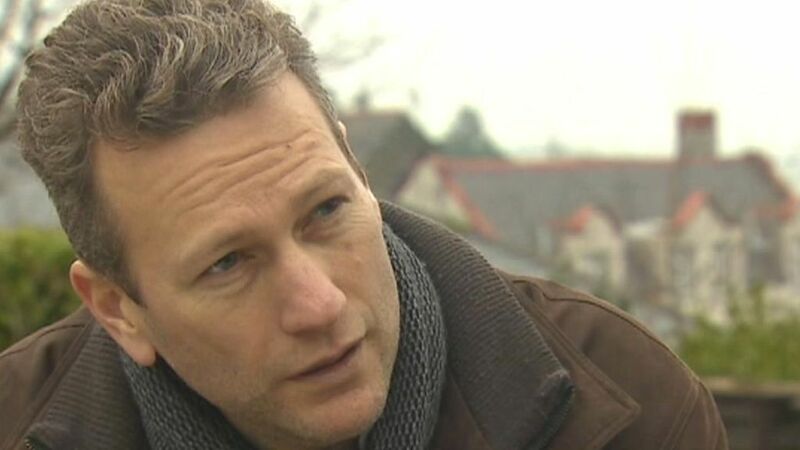 At the time of the Welsh Assembly elections earlier this year Gill agreed that he would stand down as an MEP if he was elected as an AM but since the referendum has declined to do so. Gill was the face of UKIP in Wales during the Assembly elections and is leader of UKIP Wales. He has a huge following in the grassroots Welsh party but Neil Hamilton controls the political side of things. Neil Hamilton, who is leader of the UKIP delegation at the Welsh Assembly, says that the two jobs are not compatible and that Gill can't represent Wales when he's in Brussels. However, it appears that Hamilton can not only represent Wales but lead UKIP's AMs from his mansion in Wiltshire. If the jobs of AM and MEP were incompatible then it would be illegal to hold both positions. As a former MP, Hamilton will be aware that there is a legal bar to sitting as both an MP and MEP due to the two roles being considered incompatible. No such bar exists for members of the devolved governments who can not only sit as MEPs but as MPs in addition to their role in the Sennedd, Scottish Parliament or Stormont. There is nobody left on the UKIP party list who is still a member and not an AM to take Gill's place as an MEP if he resigned from that position. The NEC believe that a by-election would be held to replace him but the relevant regulations say that the next person on the list as at the last election will be invited to take the vacant seat with no requirement for them to still be a member of the party whose list they appeared on. That means UKIP's vacant seat would go to a former member who resigned from the party to stand against UKIP in the last election. This is another fight that the NEC has started that didn't need to be. We will likely lose an MEP and AM today because Gill is determined not to stand down. There is no benefit to the party from Gill resigning one of his roles but there is considerable damage from losing a high profile elected representative and the collateral damage that will cause. It is the latest in a string of poor decisions that show that the NEC is not fit for purpose and that a fresh election is needed for existing members to seek a mandate from the membership or for new members to come on board.